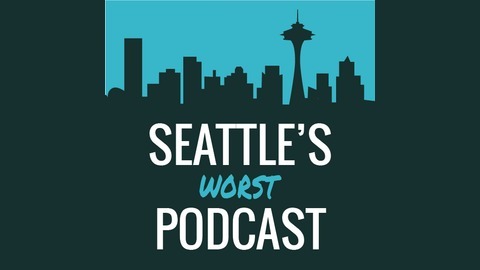 A podcast about guys connecting with each other and other people in Seattle. We have guests, we talk about the city, we hope to make each other or anyone who's listening laugh. We also hope that it makes you want to call your friends or meet someone new or rediscover your city. Justin built a brewery that all our other brewer friends keep telling us about. Standard brewing is making great beer out of a great pub in the Central District. It's a neighborhood focused spot with a top tier chef and old Seattle feel. 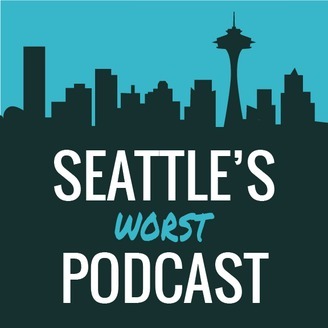 We talk about community focused spots, how Seattle is changing, and how he's had to make some tough decisions to make the best pub he can for the neighborhood. Special guest Andy from Urban Family joins us! Thank you to Stephanie for helping with show editing. Look at our socials to get her info and see if she'll help you too!